I was able to convert my iPhone into a remote control for my mac book using Rowmote pro app. I’m waiting for the day we can start programming Java codes on this beauty! The scanner app looks appealing to me. Hope I can upload an example here. 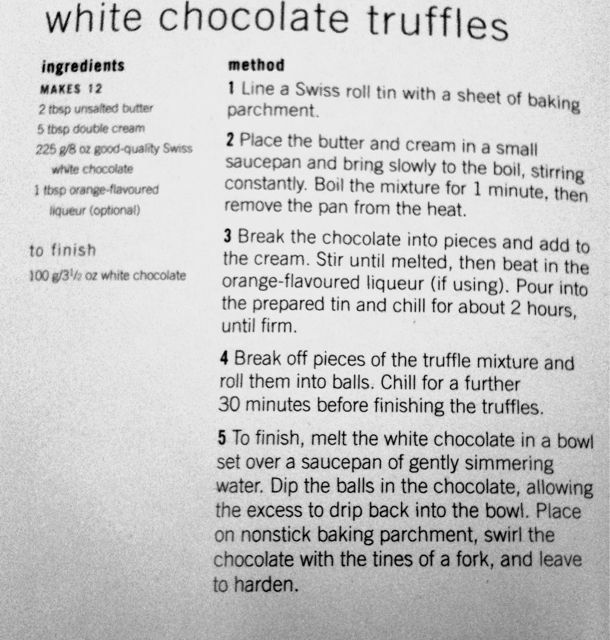 It’s a recipe from my wife’s Chocolate Cookbook. One of the challeges associated with the current iPhone software is it’s inability to download email attachments :-((it’s not straight forward). One feels rather let down when you buy a pouplar app like Quickoffice to give your phone Microsoft office-like abilities and realize you have to manage sans the ability of editing email attachments. Not one to be easily defeated, I spent some time learning how to work around this bottleneck. Great, I am still learning and a bit overwhelmed by the whole blogging experience. I feel inspired to write one of my own iPhone apps…..someday! Hope to share more in the coming days. Adios!